Wiktionary has an interesting category here called Lithuanian: Proto-Indo-European derivatives, a list (incomplete of course) of 90 words in modern Lithuanian that have come from PIE, so definitely bookmark that if you have an interest in the subject. All of them are interesting, and many are cognate with Latin as well. The word for fire, ugnis, is nearly the same as Latin ignis, which is present in words like igneous and ignite in English. 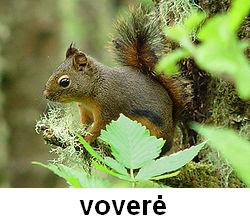 The word voverė (squirrel) is kind of cute, and I wonder if it's onomatopoeic, since the original PIE word is wewer. 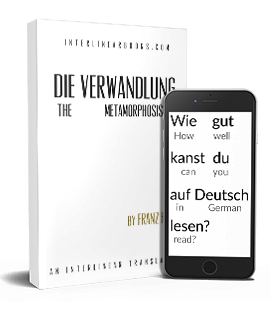 Vakaras (evening, from wekʷsperos) is cognate with Latin vesper, naktis (night) is obvious, and mintis (thought) is cognate with Latin mēns, which is where the -mente in Romance languages comes from (-ment in French), as in permanentemente (permanently). That's just a small sample from the words on the list. Each one is as interesting as the next.